Missouri junior guard Marcus Denmon was named a first team All-Big 12 selection, marking the second time in the last three years the Tigers have placed a performer on the league’s top unit. Denmon was one of three Tigers honored on the awards list, as Ricardo Ratliffe was named the Big 12’s Newcomer of the Year and both Ratliffe and junior Laurence Bowers were honorable mention All-Big 12 selections. Bowers was also named to the league’s All-Defensive Team. Denmon has been simply outstanding for Missouri this season, leading the team in scoring at 16.8 points per game. The Big 12’s most efficient guard at 51 percent from the floor, Denmon is one of just four Tiger guards to shoot better than 50 percent from the floor over the last 20 years. Denmon is also the first Tiger guard to lead the team in scoring and shoot 50 percent from the floor since Melvin Bookier in 1993-94. It’s not just scoring that put Denmon on the league’s top team. He currently ranks among the Top 10 in six statistical categories, ranking seventh in points, fifth in field goal percentage (.506), fourth in steals (1.7), 10th in free throw percentage (.771), second in three-point percentage (.457) and fifth in three-point makes per game (2.4). Denmon is the first Tiger on the Big 12’s first team since DeMarre Carroll in 2009. The last Missouri guard on the first team was Kareem Rush in 2001-02. Rush was also the last Tiger junior to make the first team. Ratliffe became Missouri’s third Newcomer of the Year over the last five seasons. 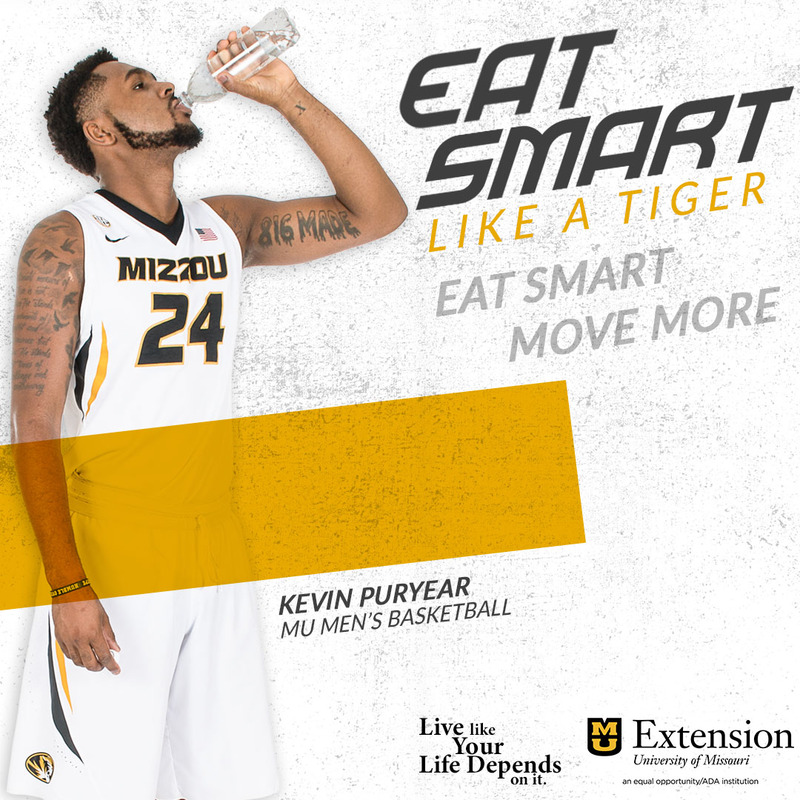 The 6-foot-8, 240-pound bruiser led the Tigers in rebounding this season (6.3), while chipping in 10.7 points a night. A native of Hampton, Va., Ratliffe ranked 14th in the Big 12 in rebounding, fourth in offensive rebounding (2.7) and fifth in blocked shots (1.3). He led the Tigers with five double-doubles in 2010-11, including back-to-back double-figure rebounding games against Iowa State and Baylor. Ratliffe is Missouri’s first Newcomer of the Year since 2008 when DeMarre Carroll won the award. Stefhon Hannah also won Newcomer of the Year honors in 2007. Bowers’ inclusion on the Big 12 All-Defensive Team marked the third consecutive year a Tiger has earned such an honor. One of the top post defenders in the league, Bowers leads the Tigers with 113 defensive rebounds and boasts a career high 60 blocked shots. Those 60 swats are the fourth most in school history and he would need 11 more the rest of the year to tie Arthur Johnson’s school record mark of 71 during the 2001-02 campaign. Bowers has also surged up the team standings for steals as well. He has 37 thefts overall, including six vs. Baylor and five more on March 5 vs. Kansas. He needs just three more thefts to become the first Tiger ever to record 60 blocks and 40 steals in the same year.